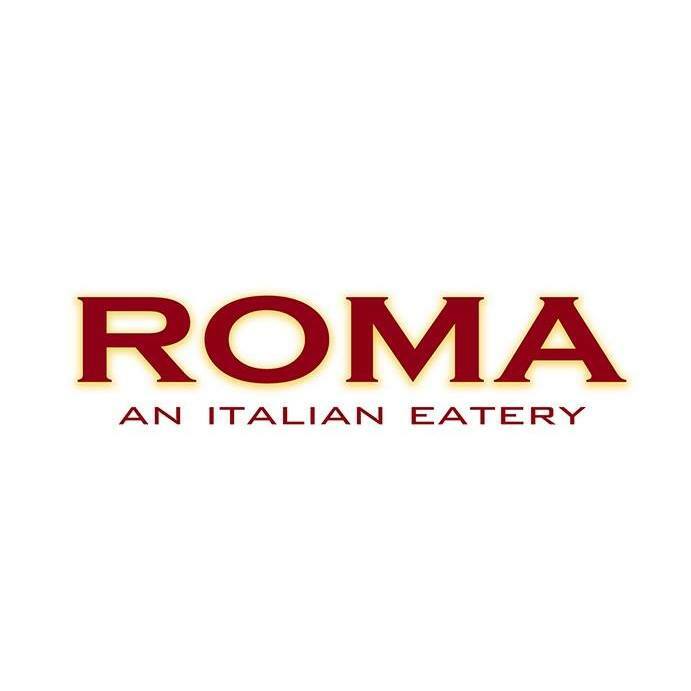 FREE WINE TASTINGS every Tuesday evening at ROMA! Please visit our website for details and/or text Shanon on his cell. (713) 459-4911 to reserve your spot (only 16 seats available each week).